You will need Node 6+ and npm installed on your machine. Some knowledge of React and Node may be helpful. We all dream of not just owning a blog but actually having the time to write and keep the blog up to date. Creating a blog has been made easy by static site generators like Jekyll but today we’ll be using Gatsby. Gatsby is a blazing-fast static site generator for React. 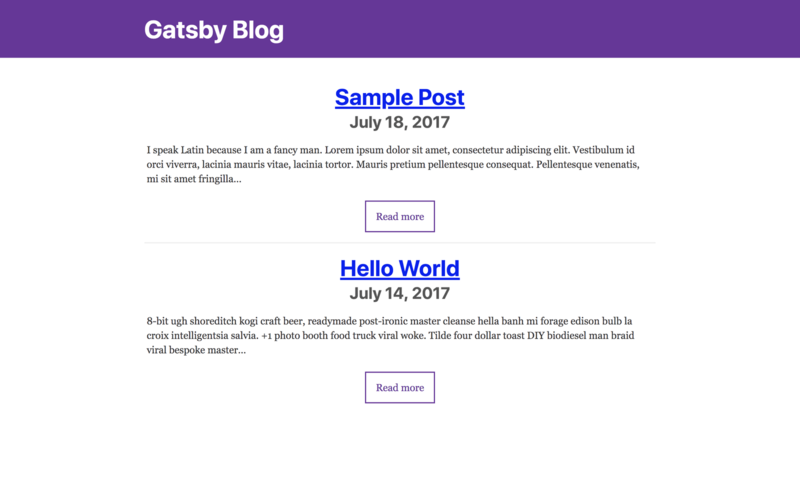 In this tutorial, you’ll learn how to set up a blog using Gatsby. 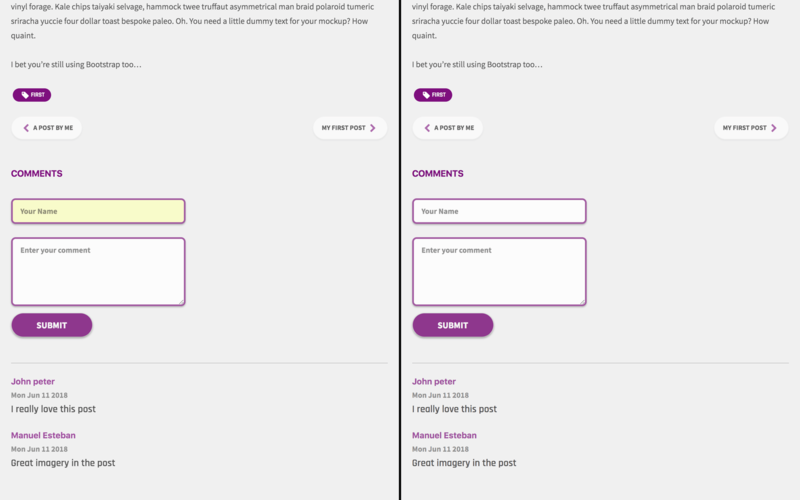 Also, we’ll add realtime comments into our blog with the help of Pusher. To follow this tutorial a basic understanding of how to use Gatsby, React and Node.js. Please ensure that you have at least Node version 6>= installed before you begin. Start the app server by running npm run develop in a terminal in the root folder of your project. Create a file in the root folder of the project and name it .env. Copy the code snippet below into the .env file and ensure to replace the placeholder values with your Pusher credentials. Let’s create a post route named comment, the Gatsby application will send requests to this route containing the comment data needed to update the application. The request body will be sent as the data for the triggered Pusher event. An object data is created containing the request body. An id is added to the comment data to identify it as well as a timestamp. The data object will be sent as a response to the user. The trigger is achieved using the trigger method which takes the trigger identifier(post-comment), an event name (new-comment), and a payload(data). The current look of our blog is too generic, we’d like to have our blog represent our budding personality. 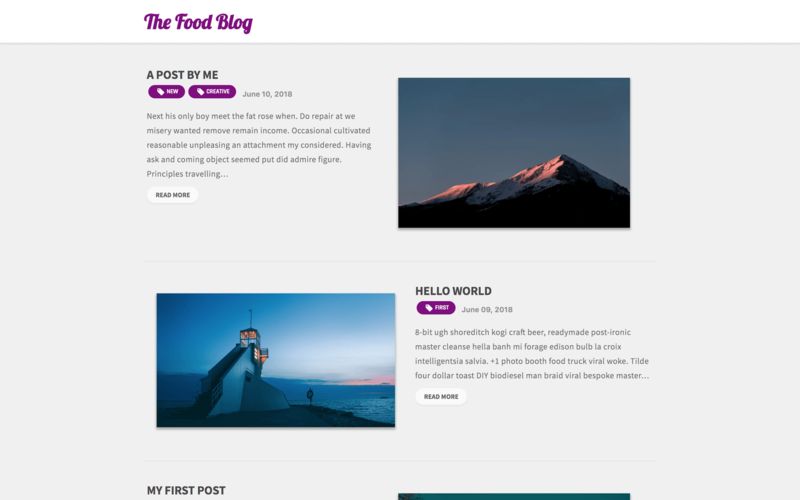 To get that look, we’ll change the layout of the blog and add a few CSS styles to update the look and feel of the blog. I hope this new look will represent your budding personality because it really represents mine. Let’s go through the steps we’ll take to achieve this new look. There’s really not much going on here. First, made the blog content separate from the blog image. Then we checked if the index of the current post was an odd number, if true, we added an inverse class to the post. Since we’ll be using flex for the layout, if we make the flex-direction: row-inverse it will invert the layout making the image appear on the left side rather than the right. Finally, we included an image for each blog post even though the posts don’t have an image front matter variable. This is because the image variable doesn’t exist on the markdown files that we currently have. We’ll get to updating the markdown files so ignore the error for now. Next, we’ll update the components associated with the index page. Currently, we have the Link and Tags components being used on the index page. Let’s update them to match the current flow of our application. Now our index page should look like the screenshot of the potential index page we saw above. Now that’s progress. So far we’ve updated the look and layout of our blog. Let’s add a new blog post just to see how our index page handles it. Also, we’ll update the markdown files to include an image variable in the front matter section. 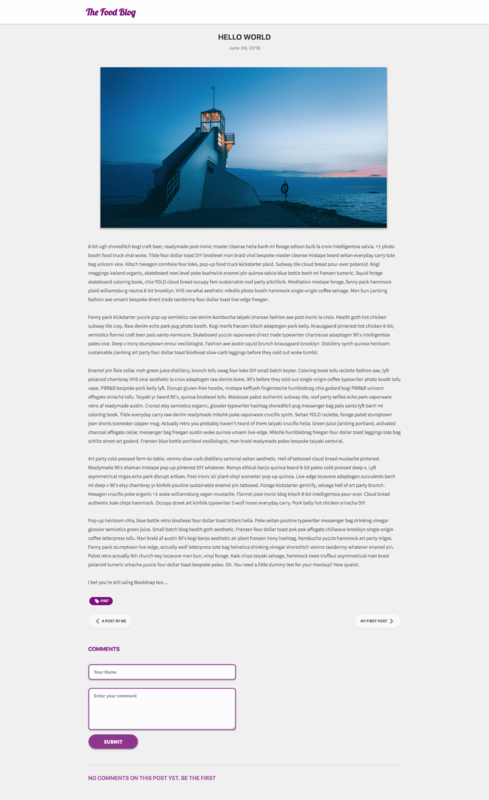 title: "A post by me"
We’ll be including random images from Unsplash for our blog images. Update all the markdown files to include an image variable. Then restart the server or you’ll end up like me debugging the application for ten minutes trying to figure out the error. The error on the terminal should be cleared once you updated the markdown files and restart the server. We’ve created a working blog and then updated the layout and styles to suit our needs yet we still don’t have a comments section for our readers to leave their thought on a blog post. We want our comment section to have some realtime functionalities where users get updates on the post as it happens. Using Pusher’s pub/sub functionality we can achieve this. We already have Pusher dispatching events on the server, the next step is creating a listener to act on the events. The form component will handle the commenting functionality for users. We’ll place the form component in the CommentList component. The CommentList component hasn’t been created yet, we’ll get to that. There’s quite a bit going on in here. We’ll walk through it. In the component’s constructor, we initialized the Pusher library using the appKey that can be found in the Pusher dashboard. Be sure to replace the placeholder string with your real appKey. In the componentDidMount lifecycle, we subscribed to the post-comment channel and listened for a new-comment event. In the event callback, we appended the data returned to the list of comments. Also, we included a new stylesheet that hasn’t been created yet. Create a file called comment.css in the src/css directory. Let’s include the comment section we just created in the blog post template. Open the blog-post.js file and include the comments component where we had the comment comment component comes here. P.S: Ensure you have the server and the Gatsby dev server running. You can also test the realtime functionality of the application by opening two browsers side by side. A Comment placed on one browser window can be seen in the other. 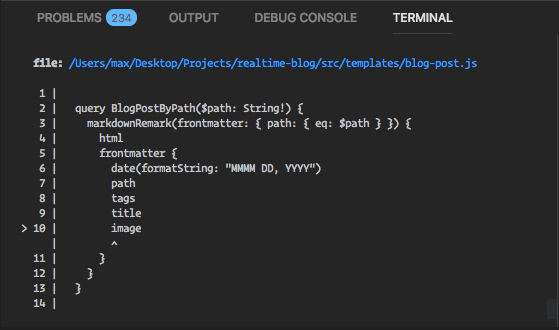 We’ve created a blog using Gatsby and included realtime commenting functionality using Pusher. You could do one extra and include a way to persist comments on a blog post. You can find the source code for this tutorial on GitHub.